Just realised I hadn't posted this picture yet! No idea why as it's one of my favourites! 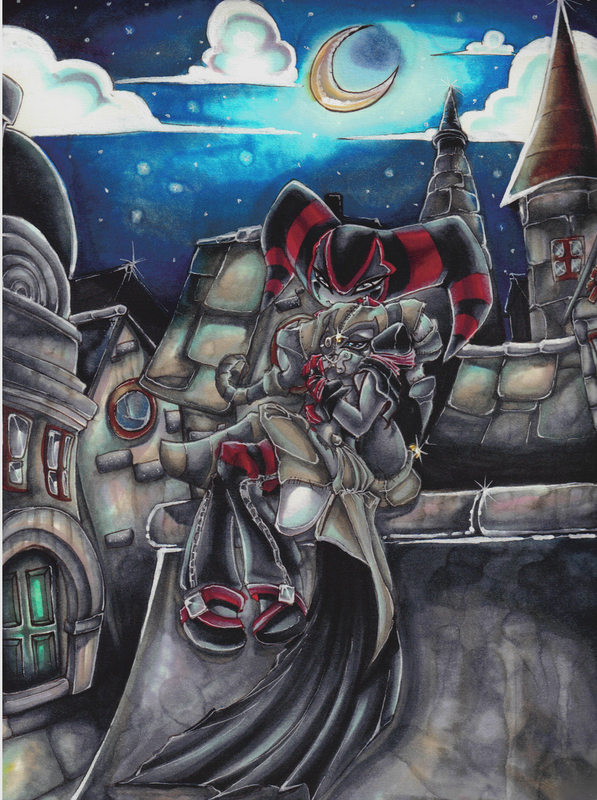 Iviv and LyLy just sitting up and enjoying the scenery as they gaze at the stars. A commission drawn by Spade the Nightmaren over on DA.